Here is a fun picture of my cousin's baby. 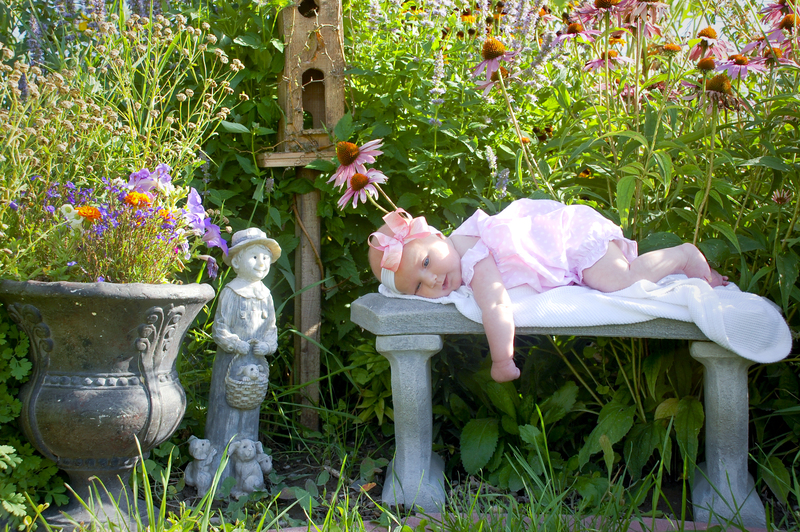 I love her Grandma's flower garden too! !